Home>Hearing Protection Equipment>Semi Aural & Hearing Bands for Hearing Protection>Replacement Plugs>Replacement Pads for QB2 Supra-Aural Protection/Sold by the box. Replacement Pads for QB2 Supra-Aural Protection/Sold by the box. 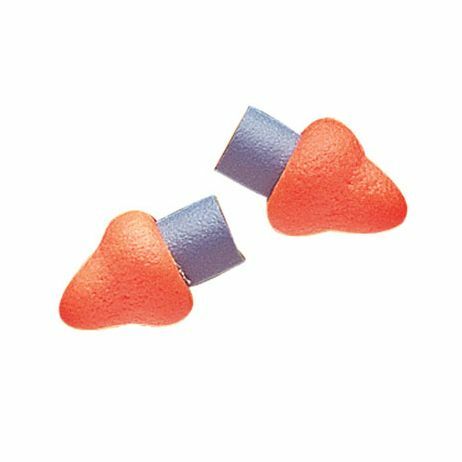 Replacement Pads for QB2 Supra-Aural Protection 50pr/box Replacement pads for supra-aural protection QB2 . Comes in polybag. NRR 25. 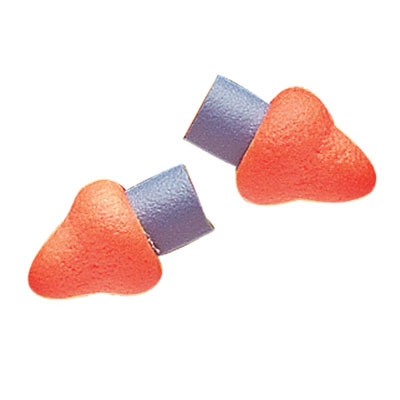 Soft pods rest partially in the ear for a balance of comfort and protection. Patented band design prevents ear pods from touching dirty or contaminated surfaces. Lightweight and portable — designed especially for environments with intermittent noise hazards.